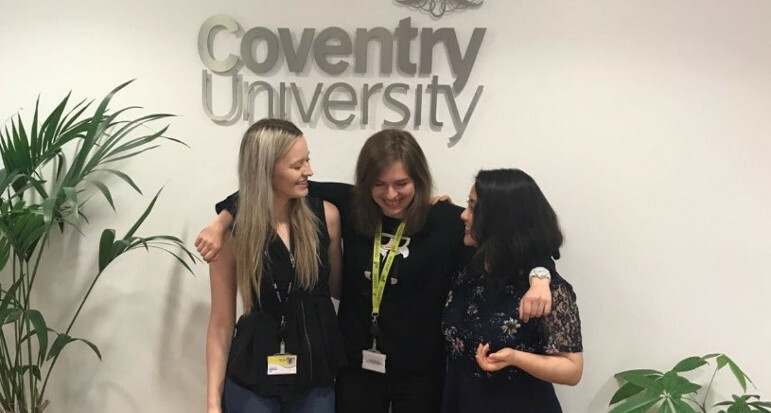 My name is Iga and I am about to start my second year studying BA (Hons) International Finance and Accounting at Coventry University London. Your first year is full of exciting events and new discoveries, and I thought I would share a few of my favourite memories from my first year. During Freshers there were events organised every day, ranging from going on a bar crawl to movie nights. 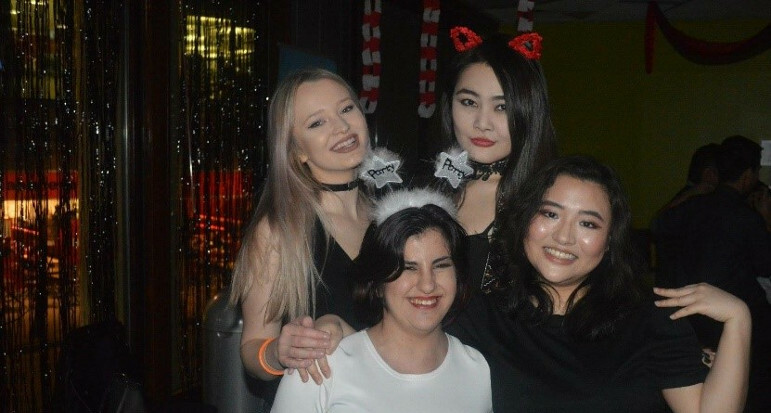 The events allowed me to meet other students and socialise with them. One event in particular that stands out was called “Zombie Apocalypse” – we were split into groups and asked to create a contingency plan in case of a zombie attack in London. While slightly odd, this was very fun and a great way to make my first friend at university. During first year I spent most of my weekends exploring the beautiful and exciting city that is London! 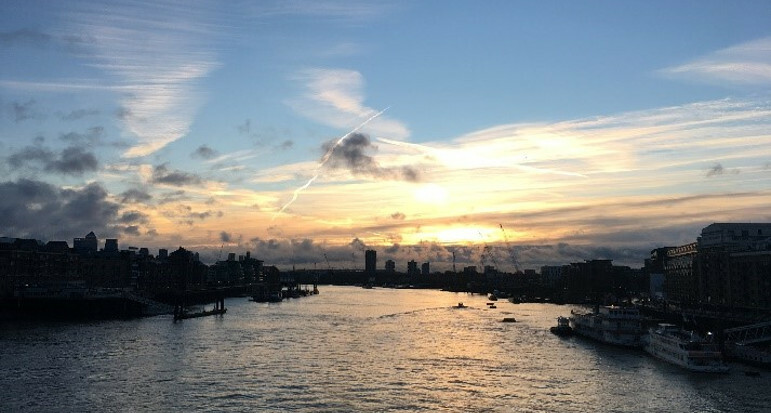 There is always something going on: museum exhibitions, concerts, musicals, sport tournaments and food markets are just some of the things London has to offer. One morning me and my friends decided to watch the sunrise over Tower Bridge. Having woken up around 6am we walked to the famous tourist attraction and watched as the whole city of London woke up. It was amazing watching London transform from the calm and peaceful city at 6am to the buzz of rush hour at 8am. One of my favourite things about our campus is how diverse and international it is. 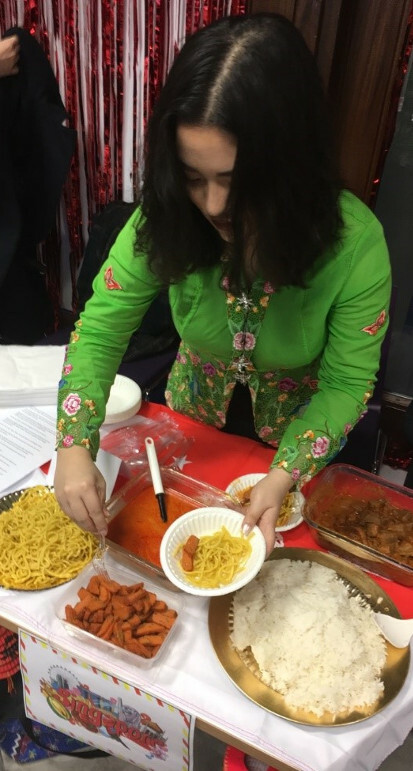 Culture Night really celebrated and highlighted this as I enjoyed food and drink from different countries around the world. There were performances by students showcasing the different traditional dances and songs. It was a truly interesting and fun event which got every student involved. 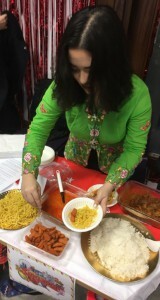 This is my friend Su-en preparing traditional Singaporean food. 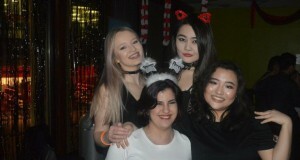 Angel and Devil night was a dance organised by the student societies on campus. It was a great way to meet other students and a much-needed great stress-relief from upcoming exams. In first year I took on the rewarding job of Student Ambassador. As a student ambassador, I have taken great pride in representing the university at events such as university open days. I have found this job very rewarding as I have been able to develop my communication, leadership and social skills while earning some extra money. 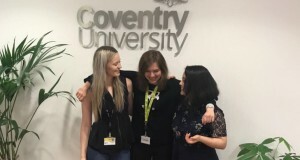 Overall I had a very positive experience during my first year of university – I made great friends, met really interesting people, excelled academically and had a lot of fun on the way! I am now looking forward to what second year will bring.